This is a well-loved brand of mac & cheese in this household! 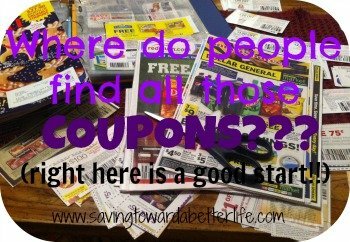 Plus check out this list of Walmart deals to add to your shopping list! 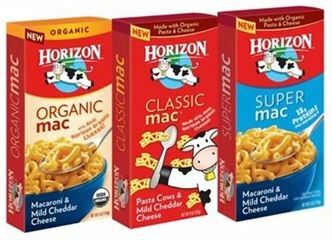 Sign up for the Horizon newsletter and receive new offers, recipes and more!